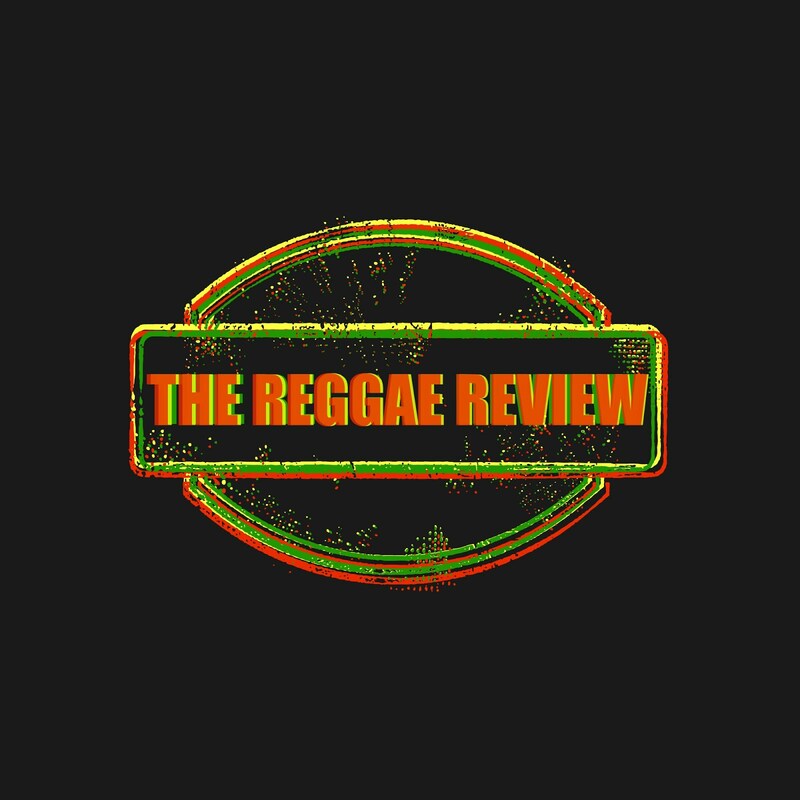 Beginning this month The Reggae Review will give attention to a classic collection of reggae music. Reggae at it's finest. Reggae in it simplest form. Reggae Inna De Yard...literally! The collection opens with an album from the famous guitarist- composer, author, singer and arranger- of the Soul Syndicate, who also played with the Wailers and more recently Sizzla: Earl 'Chinna' Smith, nicknamed Earl Flute by Keith Hudson for his vocal feats. He notably wrote the unforgettable Junior Byles' hit, 'Fade Away' . In the last 30 years he arranged countless instrumentals for almost every Jamaican artist. He remains one of the most sought after musicians on the island. On this first Inna De Yard opus, Chinna plays seven of his own songs- including the famed Satan Side, Fade Away and We Got Love. On every other piece, he gives up his place to artists he wanted to introduce on his Inna De Yard album. Young talents such as Jah Youth, Emmanuel I, The Maestro, and elder artists such as Ken Bob and Ras Michael Jr.